"We are revealing exclusively to you is that The Bit Station will be carrying an exclusive 'Throwback Edition' of the Sturmwind re-release. This edition will be made available on our site for general sale sometime in mid to late January after the pre-orders have closed and begin shipping. This edition will be sold in extremely limited quantities due to the nature of what they contain. We have been working with Duranik, searching high and low, to track down the last remaining plush Kraken toys (see below) produced by RedSpotGames. These were included in their 'limited edition' version and were later sold for a short time on their website individually. To our knowledge, these are the last Krakens to be made available outside of the second hand market. Duranik has confirmed that they have no intention of reproducing these in the future. 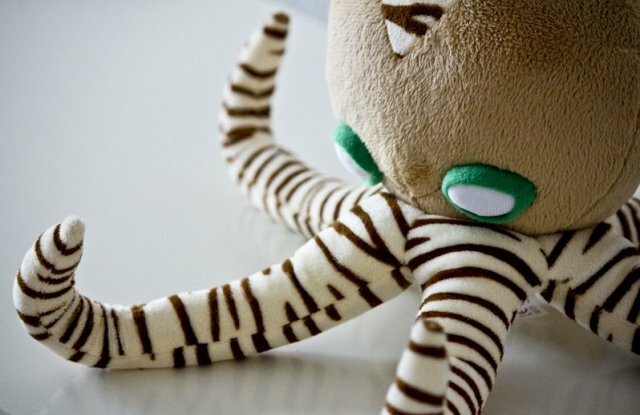 The "Throwback Edition" will include a normal copy of the re-release, as well as the plush Kraken toy. 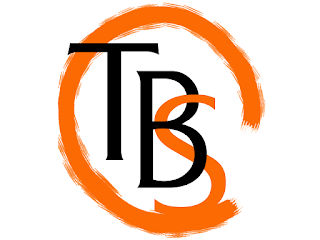 The price for this edition is TBA, but will be made public prior to it's release. Once again, I must stress these will be made available in extremely limited quantities!" This is awesome work on the part of The Bit Station, as tracking down those Kraken toys will allow collectors who weren't able to secure the original limited edition another opportunity to adorn their gaming shelves with one of those adorable Cthulhu-esque tentacled nightmares. Um. 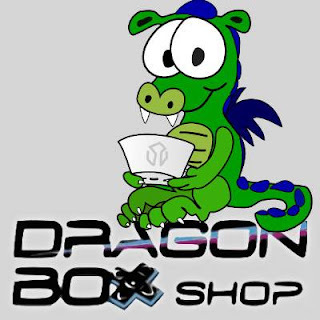 Anyway, hit the image links below to visit both Dragon box and The Bit Station to get your Sturmwind on! 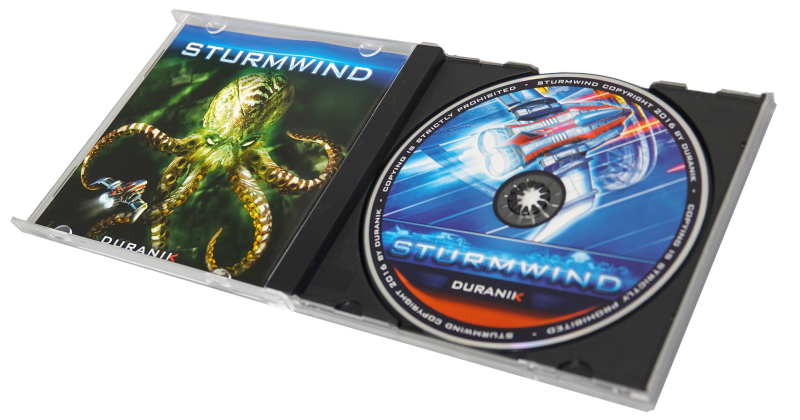 Update: Online retailer Retro Players will now also be offering Sturmwind for those based in UK! Different disc art which means the OCD Dreamcast community with if I could guess makes about 75% of those that buy indie DC games will still covet the first print because the 'art' is different.